A ventilated cladding system is considered to be the most effective solution for thermal insulation: it generates constant air ventilation through the rear of the panel and prevents accumulation of moisture. It is made up of a load-bearing wall, an insulating layer and a coating material fixed to the building, creating an air chamber. 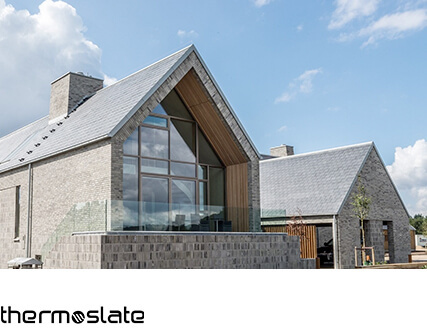 CUPACLAD® is our rainscreen cladding solution in natural slate that combines the quality of CUPA PIZARRAS products and new architectural possibilities. CUPACLAD® not only allows you to improve the energy efficiency of your home but also to get a contemporary natural style. 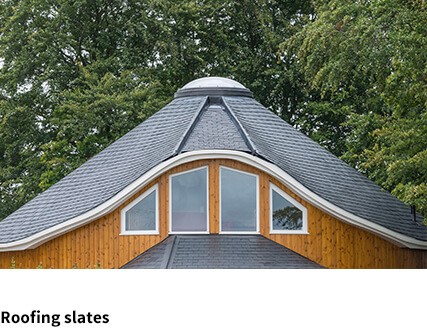 Slate is a completely natural and beautiful material that gives any building a stylish and contemporary design. 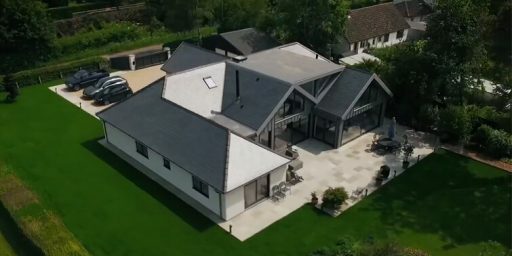 In order to get that exclusive and quality look, all CUPACLAD® slates are selected one by one for their remarkable texture and handcrafted to be used for cladding. The result is a stunning unique design with a truly outstanding product. A criterion of greater importance when choosing a cladding material is performance. 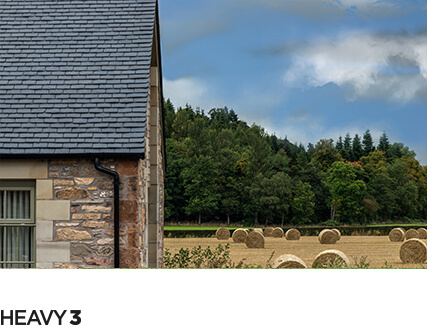 Slate is naturally resistant and long-lasting, involving practically no maintenance costs at all. Besides this high durability of natural slate, CUPA PIZARRAS products exceed all international quality standards. 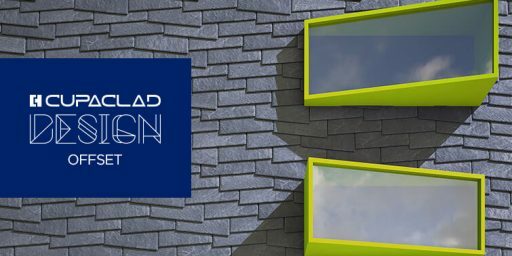 CUPACLAD® is the perfect solution for external wall insulation both for renovation and for new projects. The outer layer of CUPA PIZARRAS slate acts as a natural barrier, ensuring total protection against weather and moisture. 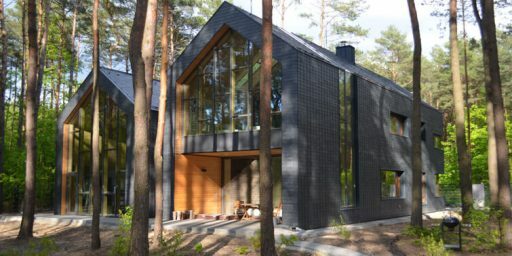 In addition, the combination of external wall insulation and a ventilated cavity generates significant energy savings while increasing thermal comfort. Get to know how important thermal insulation is here. 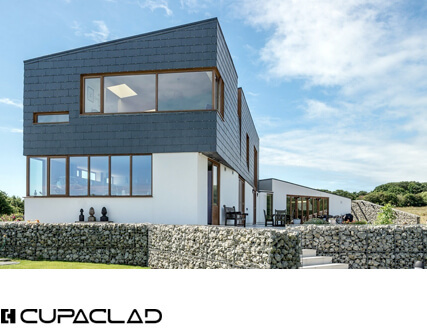 CUPACLAD® cladding systems are composed of 100% natural slate and enable the construction of efficient and sustainable facades. 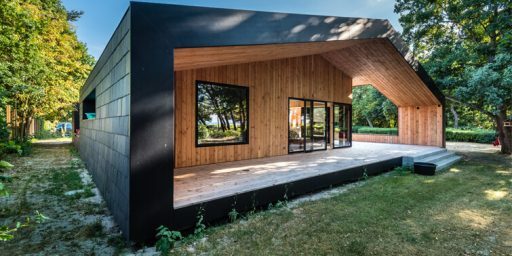 Unlike prefabricated materials, our products don’t require any additional treatments during manufacture, installation or upon project completion, substantially reducing CO2 emissions into the atmosphere. 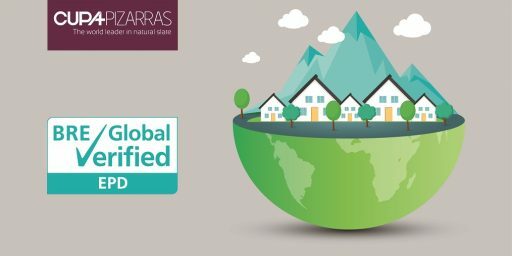 A life cycle analysis, which analyzes the whole environmental impact of a product, highlights CUPACLAD® as a truly ecological building material. 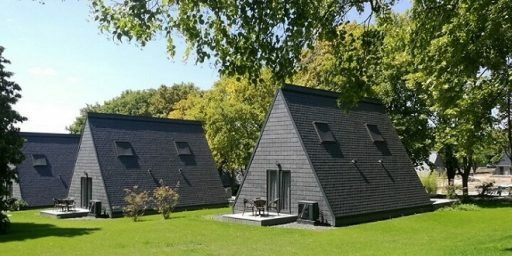 Click here if you want to learn more about new trends in sustainable building. For further information about CUPACLAD® , download our brochure.